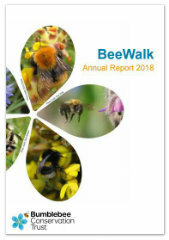 Numerous publications have been produced relating to the work of the Bumblebee Conservation Trust or using our data, both by our staff and by others. Many of these are listed below, however, if you are aware of any publications which should be added to the lists below, please forward the details to enquiries@bumblebeeconservation.org and we will update accordingly. To find out more about the Trust, you can read our Core Brochure or our Annual Report Summary 2016/17. 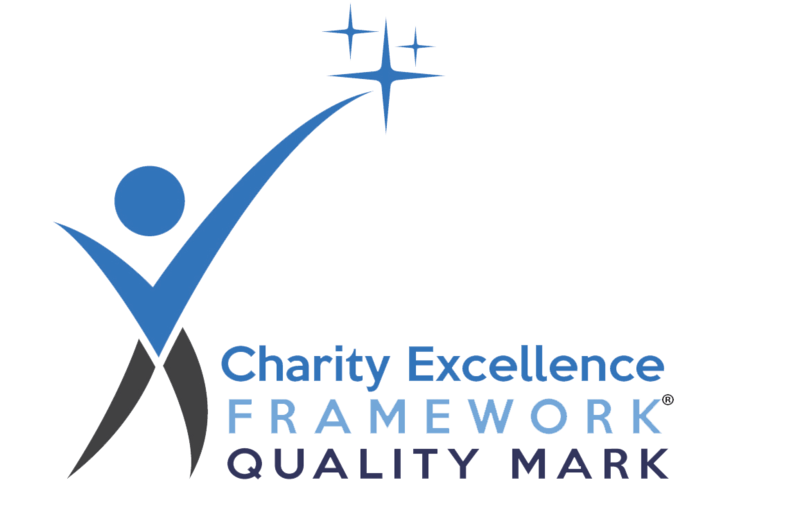 If you are looking for copies of our Governance Documents then you will find these on the How we are run page of our site and our children's resources can be found on our Bumble kids pages. The Bombus Review is a quarterly newsletter focusing on the 'best' of new bumblebee science from around the world. It is free to members and archived here (a year behind publication). Members can access more recent back issues via the Member Portal. Factsheets providing advice on managing a variety of different land types for bumblebees can be found in the land management advice section of our website. Brown, M.J.F., Sainsbury, A.W., Vaughan-Higgins, R.J., Measures, G.H., Jones, C.M., Gammans, N. (2017). Bringing back a healthy buzz? Invertebrate parasites and reintroductions: a case study in bumblebees. Ecohealth 14 (supplement 1), pp. 74-83. Comont, R.F., & Ashbrook, K. (2017). Harmonia axyridis as a flagship species: evaluating promotional approaches for citizen-science biological recording. Biocontrol 62 (3), PP. 309-318. Matechou, E., Freeman, S.N., Comont, R. (2018). Caste-Specific Demography and Phenology in Bumblebees: Modelling BeeWalk Data. Journal of Agricultural, Biological and Environmental Statistics 23 (4), PP. 427-445. Siddharthan, A., Lambin, C., Robinson, A., Sharma, N., Comont, R., O'Mahony, E., Mellish, C. & Van Der Wal, R. (2015). Crowdsourcing without a crowd: Reliable online species identification using Bayesian models to minimize crowd size. ACM Transactions on Intelligent Systems & Technology 7 (4), article 45. WC1101 – Development and testing of monitoring to support the National Pollinator Strategy (2016). Defra.